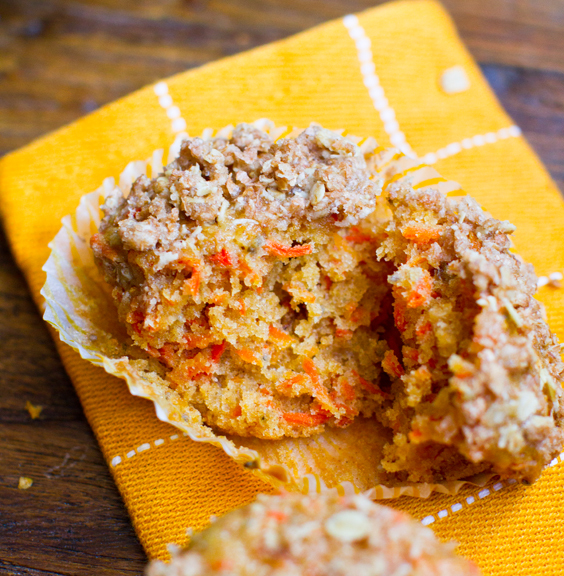 Bouchon Carrot Muffins. Veganized. Splurge-y. A review for you today.. 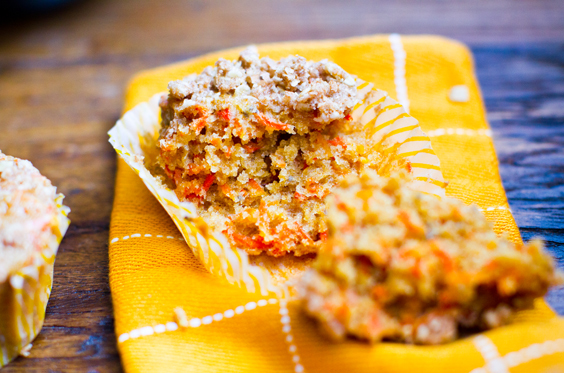 These Bouchon Carrot Muffins bake up extremely moist and delicious. 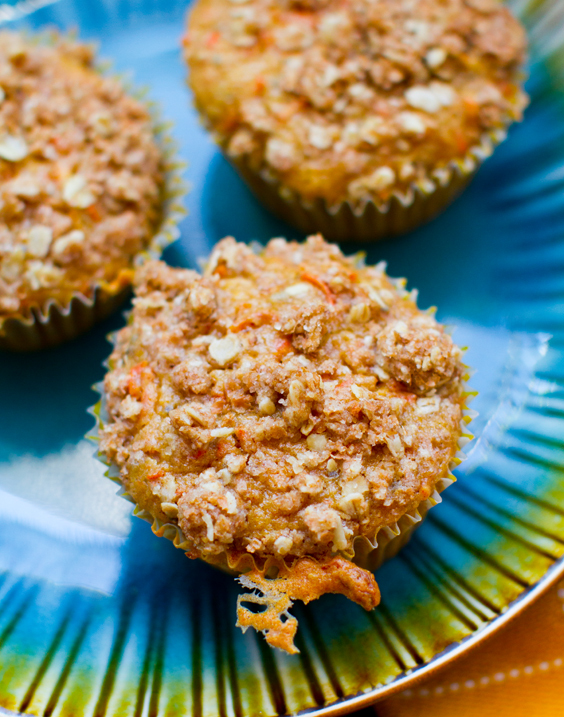 Spices mingling with bright orange strands of organic carrot, crumbly, oat-y bits on top. 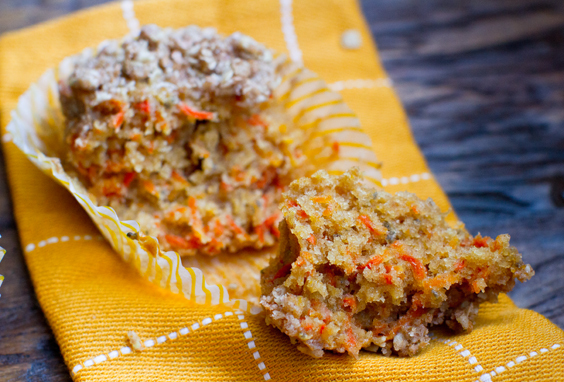 I happily veganized the add-in ingredients for this muffin mix - with great success. But was this product worth the hefty Williams & Sonoma price tag? Super moist and fluffy. Carrot flavor: Intense. Sweet. Perfect. 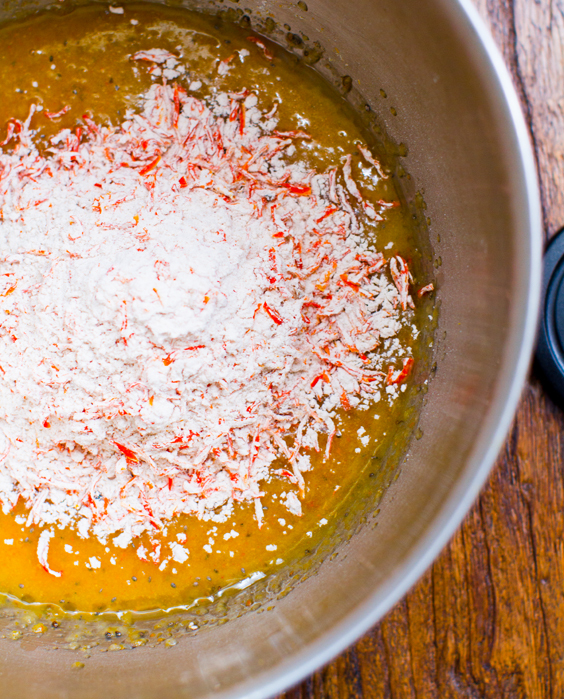 The carrots are in the mix. And they seem to be dehydrated to perfection to preserve the flavor and color..
Bouchon Beverly Hills. One thing I really miss about living in NYC is THE BREAD. Yes. The bread. And bagels. Amy's Bread in the West Village was my favorite. And the "bread baking" location of Le Pain Quotidien on Bleecker street was outstanding as well. 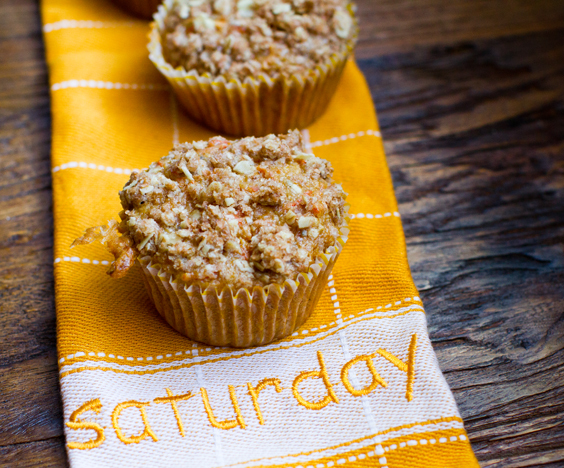 Those fresh-from-the-oven flutes. Yum. But amazing freshly baked, artisan bread in LA? Not as prevelent. Then recently my husband and I stumbled into Bouchon Bakery in Beverly Hills - he was craving a soy cappuccino. I realized that they had some amazing fresh bread too. We tried the blue-toned Walnut Loaf. Oh my goodness. So amazing. I think we devoured the whole loaf with some soup that night. So my Bouchon-bread obsession began. And the customer service in the to-go bakery reminded me of NYC. They take such pride in freshly baked bread! Bouchon Bakery also has some beautiful-looking baked goods like muffins and cookies. Sadly, nothing veganized though. Boo. 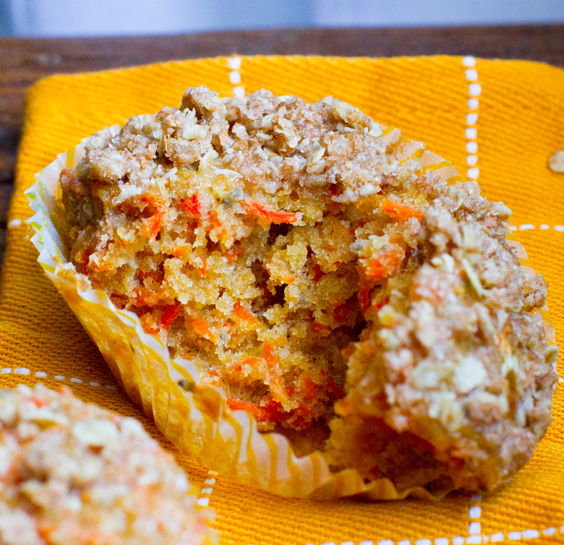 Dear Chef Thomas Keller .. vegan muffin options perhaps? Let me show you how it is done with your recipe - veganized!.. 2. 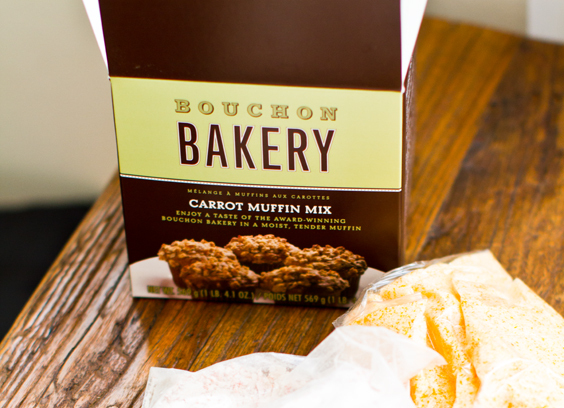 Since Bouchon's bread is so amazing .. how would their muffin mix fare? Over the top awesome? Could a $17 mix really be "average" ?? Must know this. The results: amazing! 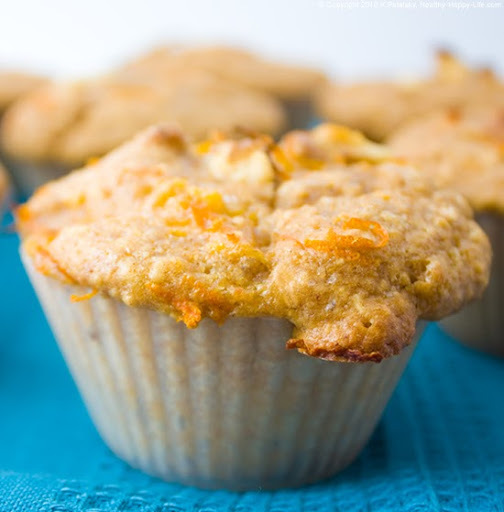 Best muffin mix I have ever tried actually. Bakery quality for sure. 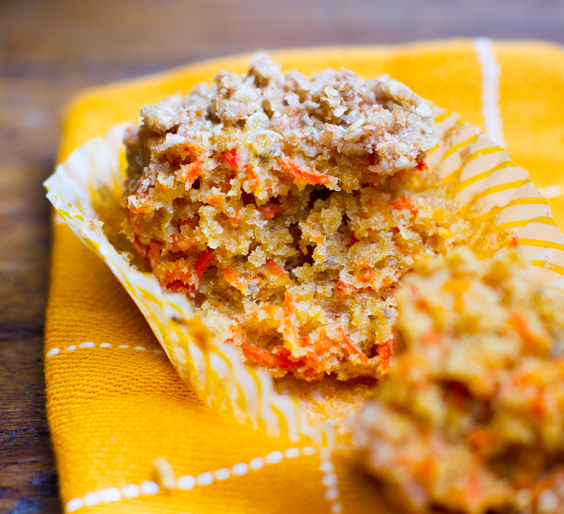 I especially loved the flavor of the carrots - which are organic and built into the dry mix - super easy. Bright orange color. Worth it?? Lets say the total cost of the mix + add-ins is $20. 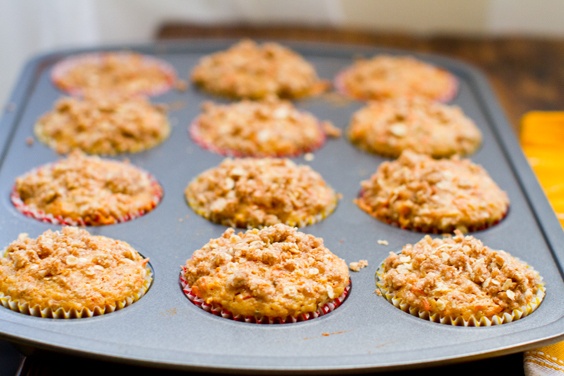 12 large muffins. (The box says 12 standard - mine were on the small side so I made 12 + a mini cake with the leftover mix) - That is about $1.65 per muffin. Not cheap, but also not too bad considering most bakery muffins are at least $2 here in LA. Bouchon sells muffins for $3. 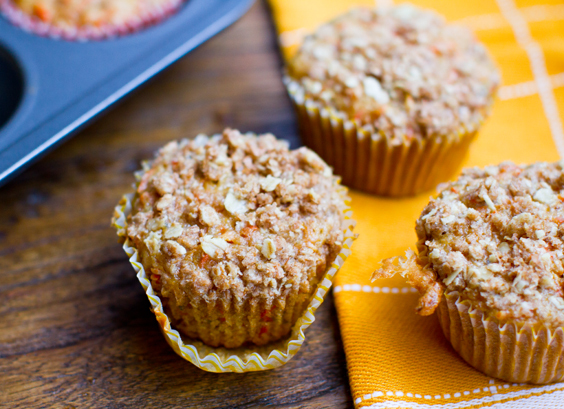 And these homemade muffins certainly rival "bakery-quality" in flavor, texture and look. 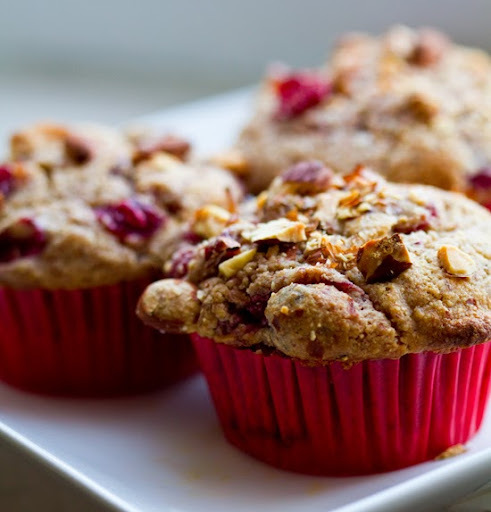 So if you are feeling splurge-y - you can pick up some of this Bouchon muffin mix at Williams & Sonoma. 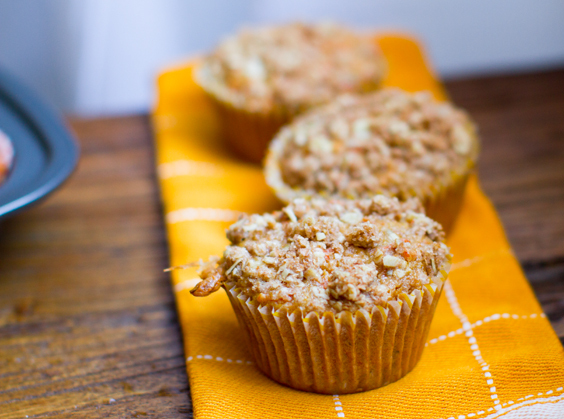 Craving Muffins Now?? 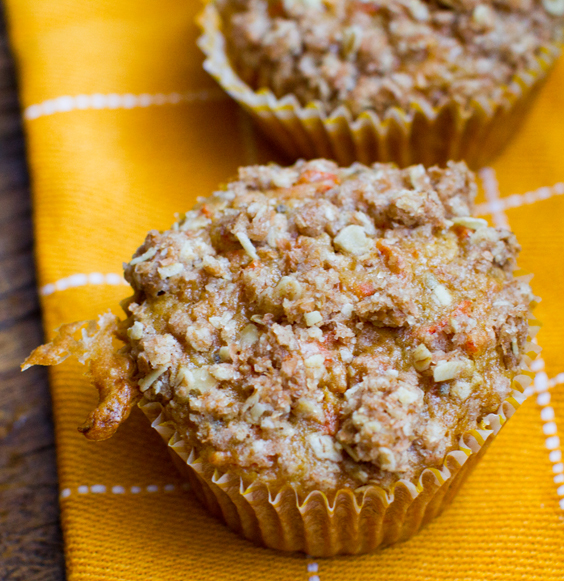 Try these..
And I promise to have a real recipe post for you tomorrow. And it won't cost $17. 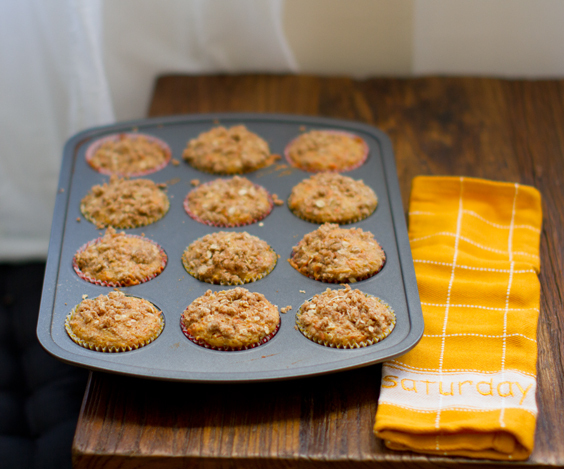 :) But these are pretty yum for a gift, splurge or fancy-meets-lazy-day baking session. Anyone tried these besides me? 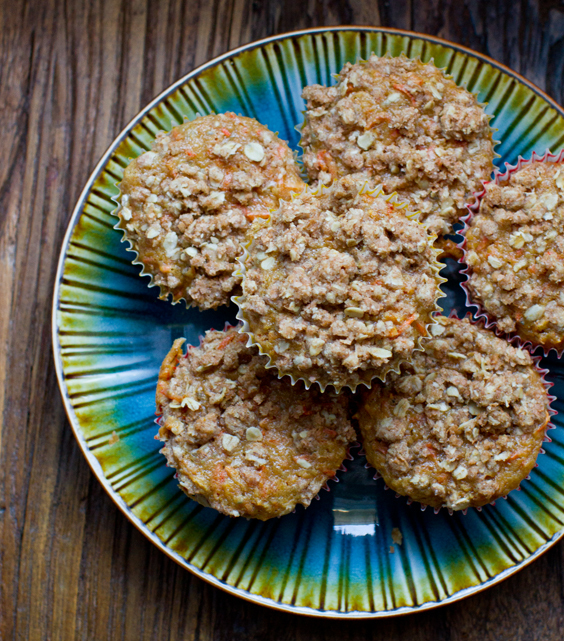 They also have a corn muffin mix.